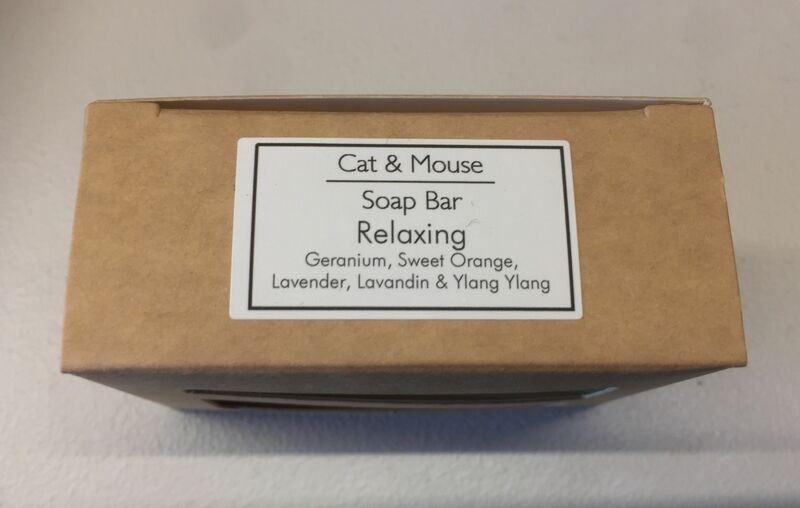 This organic soap bar is part of our own Cat & Mouse brand of products that are made specifically for us by an ethical and environmentally friendly manufacturer of natural products based in Wiltshire. 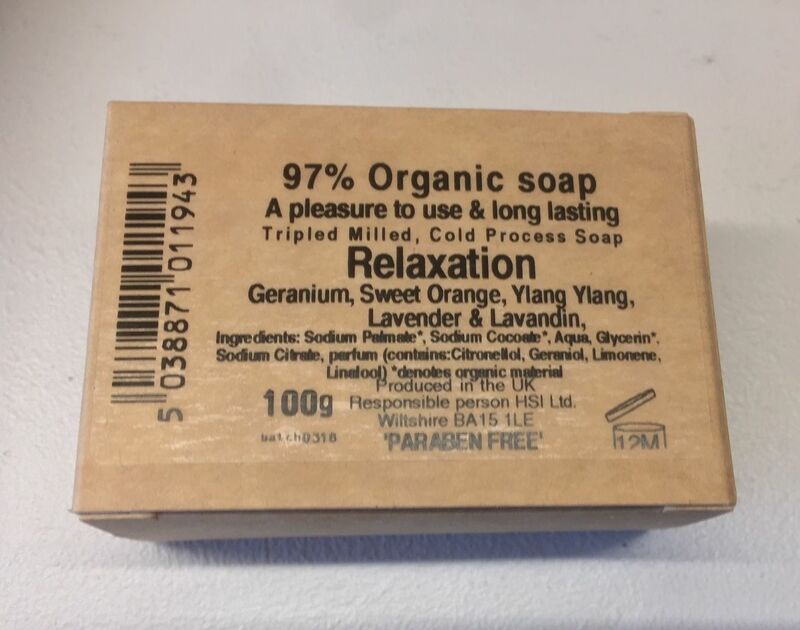 The triple milled, cold processed soap bar is made from an organic soap base, high quality fragrance oils and other natural ingredients (please see image 3 for a full list). 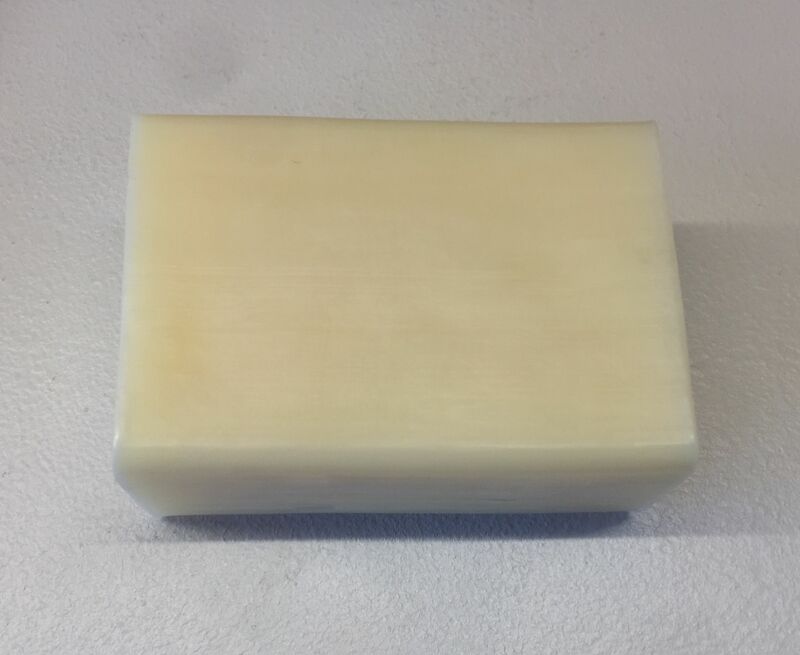 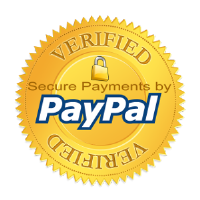 It is a pleasure to use, creating a soft lather, drying well and is long lasting. 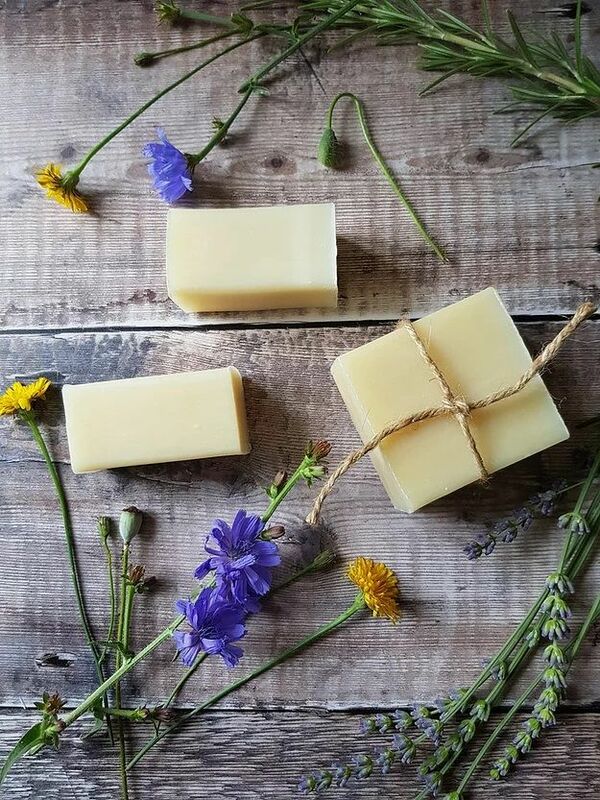 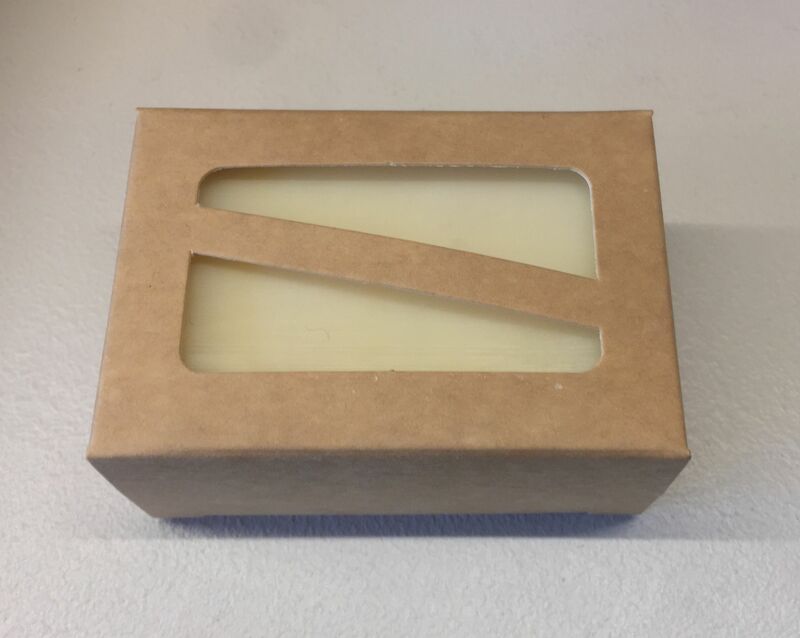 The organic soap bar comes beautifully gift packaged using FSC recycled board.